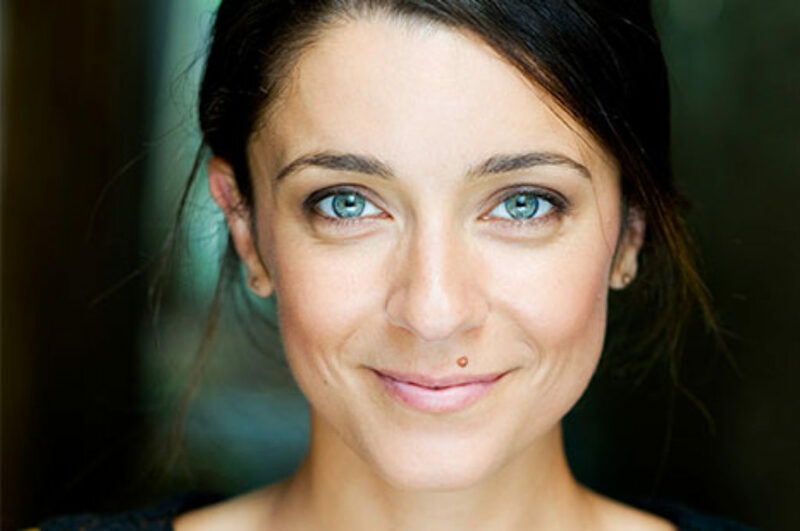 Trained in Paris, France, Alicia Gonzalez is a theatre maker specialising in physical comedy, movement and ensemble devised techniques to story telling. She works across theatre, film and education as co-devisor, movement director, teacher and performer. In 2016-17 Alicia will be devising and performing with Hurrah Hurrah in their latest show Trade and co-directing The Lighthouse Keepers Lunch for the Maritime Museum by Dropbear Theatre. Alicia is an official member of the comedy group Choo Choo Troupe and is Artistic Associate for Clockfire Theatre Company, for who she has collaborated and performed in the 1st instalment of A Hunger Suite, we, the lost company and in 2017: Sultana’s Dream and the Meeting of a Number of Wise Women. Alicia enjoys working as a performance coach for several shows including Mardi Gras favourite The Punters Siren. As Marquez Laundry Theatre Co Artistic Director she has been commissioned to write and perform: Macondo’s Clothesline, Fred & Ginger (Old 505 Theatre) and Lemon Tree (Blank_Space Gallery). Alicia was also selected to participate in NIDA’s 2014 Independent Creative Development Program in Sydney. In 2014 Critical Stages offered Alicia the Emerging Producers residency. In 2015 she had her directing short-film debut. Alicia loves the internationals. Her artistic influences include Compagnie Philippe Genty, Ariane Mnouchkine, Chiara Guidi, Peter Brook & Maguy Marin. Alicia was the recipient of the Ian Potter Cultural Trust grant to help fund her studies at Lecoq. When she’s not trying to find absurdity in the everyday idiosyncratic human condition, she offers her expertise as story consultant to screen writers.